© Bradley Burgess. All rights reserved. 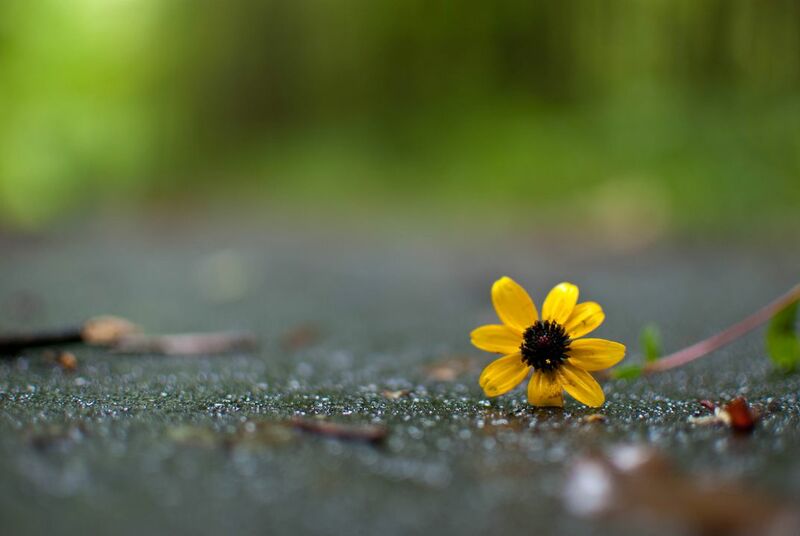 A flower rests on a footpath after a brief rain. Date Uploaded: Nov. 28, 2012, 5:18 p.m.